North-Central NJ Real Estate and Homes: NEW photos at this luxurious Penthouse in the heart of Morristown! 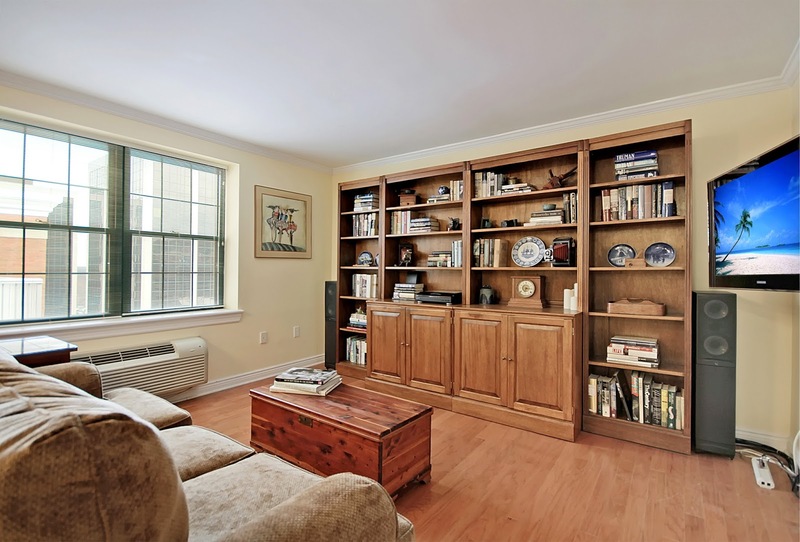 NEW photos at this luxurious Penthouse in the heart of Morristown! 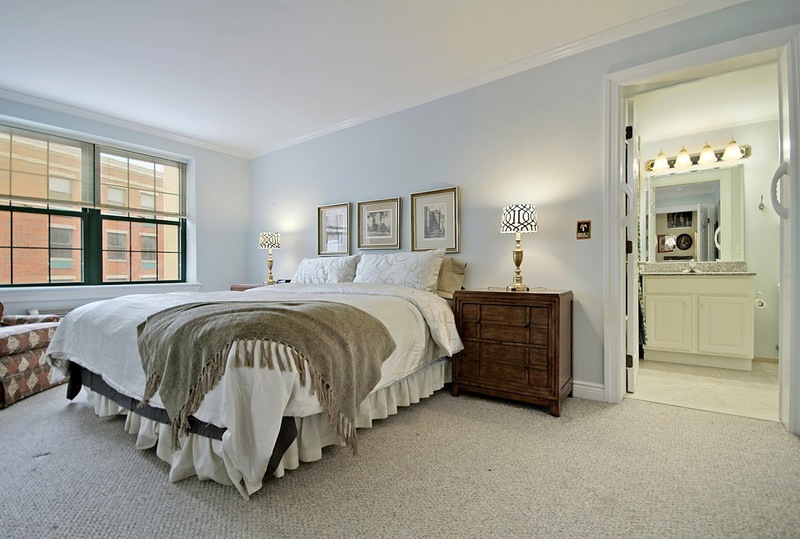 7 Prospect St., Unit #808 is the luxurious penthouse at Vail Commons in Morristown. This luxurious, one-of-a-kind penthouse in the heart of Morristown incorporates a bright, open floor plan with great flow & efficient design. The elegant granite lobby with traditional crown & raised panel moldings, easy intercom entry system with key card access, a lovely kitchen boasts stainless steel appliances, a built-in microwave, under mount sink, tile flooring and back-splash, and looks out into the living room. 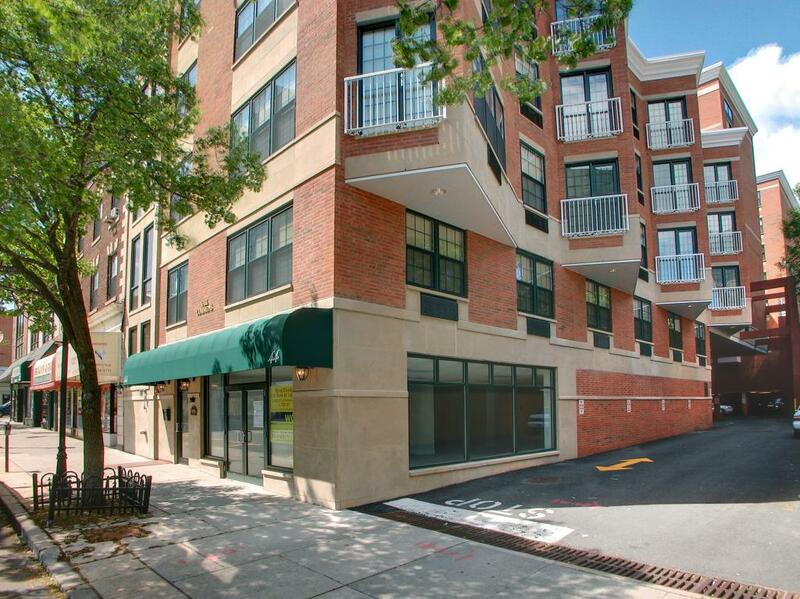 - One street away from Headquarters Plaza which offers a Spa, Fitness Club, & more restaurants!